M.T. Towns, A.G. Attard, E. Bugeja (E. Zammit), A.J. Obaje, P. Dordevic, M. Bamba, N. Vella, A. Touarha (G. Cardona), R. Grech (J. W. Meilak), D.U. Monday, A. Adesina. Vella, D. Farrugia, L. Tabone, I. Xuereb, J. De Assis, M.J. Barbosa, D.M. Bustos, Sh. Attard, J. Buttigieg, L.Garcia Panesso, J. Parnis. 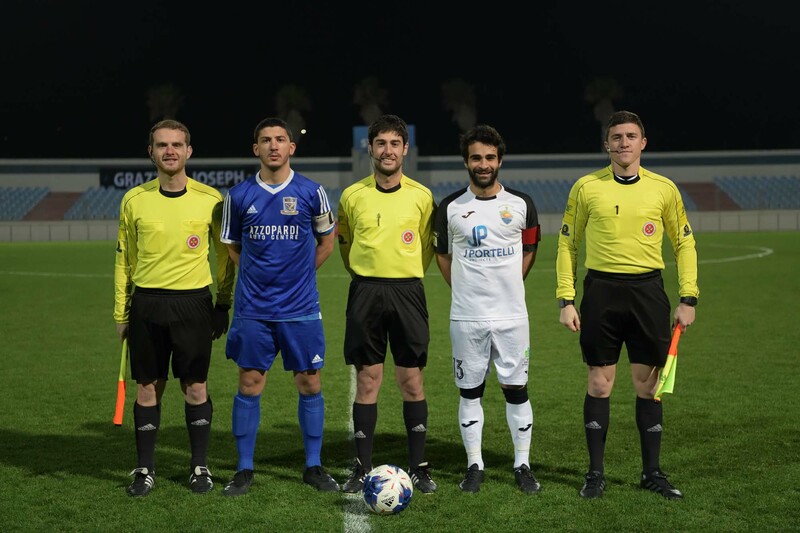 Nadur Youngsters lived up to the expectation and obtained qualification to the final of the Knock-Out competition from the match against SK Victoria Wanderers, but they found it more difficult than expected to obtain the victory. The semi-final match between Nadur and the Wanderers was extended to extra time as the regular time ended in a draw of four goals, where Nadur came from behind to recover the score and obtained the win with two goals that were scored during extra time during a period when the Youngsters were playing with ten players. 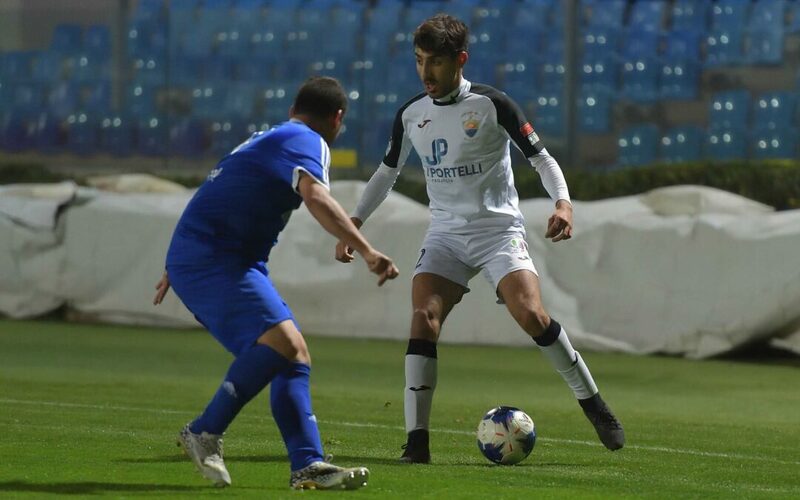 Nadur held territorial supremacy for most of the 120 minutes of play but during regular time they found it very difficult to convert their superiority into goals so that they were surprised by the Wanderers on more than one occasion. The Citizens were actually very close to register a big surprise in this competition but they lacked the experience to defend a positive result during the final stages of the encounter. 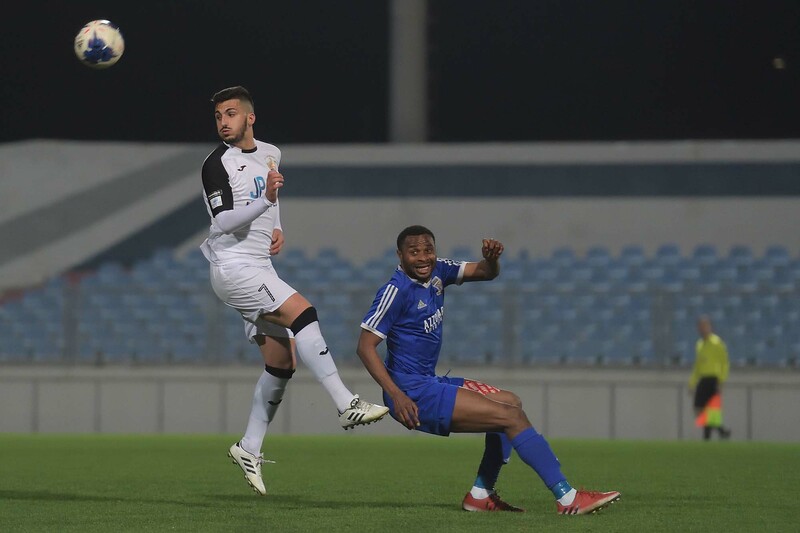 During the opening stages of the match Nadur tried to score an early goal and in the second minute of play a shot by Jefferson De Assis after receiving from Shaun Attard ended wide. Three minutes later Victoria’s keeper Matthew Towns saved with the aid of the crossbar a strike by Marcelo Barbosa. The Wanderers opened the score on 19 minutes when Nadur’s keeper failed to reach a free kick by Ajibade Adesina and Audgutine James Obaje took advantage of the gap in front of the goalmouth and concluded in goal from close distance. Nadur replied on 24 minutes through a free kick by Daniel Mateo Bustos that was stopped by the crossbar and two minutes later a direct free kick by Marcelo Barbosa ended wide. The Wanderers could have doubled the score on 29 minutes when Audgustine James Obaje entered Nadur’s territory with a personal action but his final shot towards goal ended wide. On the half-hour mark, Nadur’s Marcelo Barbosa had an attempt form a good position that missed the target and less than a minute later Victoria’s keeper Matthew Towns saved with some difficulty to a corner an attempt by Nadur’s Josef Buttigieg. Nadur continued to find it difficult to level the score and the closets that they went to scoring before half time was on 37 minutes through a shot on the run by Marcelo Barbosa following a pass by Jefferson De Assis that ended high so that the first half ended with the wanderers in the lead. Nadur increased their momentum after the break and on 46 minutes an effort by Shaun Attard ended just wide. On 51 minutes a good shot by Marcelo Barbosa was blocked to a corner by the defence and from the same corner kick by Daniel Mateo Bustos, Jefferson De Assis saw his header ended wide. Three minutes later a shot by Jefferson De Assis ended away from Victoria’s goal and on 57 minutes Nadur scored the equaliser when Marcelo Barbosa passed to Shaun Attard inside Victoria’s area and the latter fired in goal from a good position. On 68 minutes Nadur failed to capitalise form a miskick by Victoria’s central defender Moussa Bamba following a cross by Jordi Parnis as the ball hit Daniel Mateo Bustos and ended wide. Two minutes later Victoria’s goalie Matthew Towns blocked a good effort by Marcelo Barbosa and on 72 minutes the Wanderers were awarded a penalty for a foul by Josef Buttigieg on Audgustine James Obaje and Predrag Dordevic converted from the spot kick to pout the Wanderers in the lead for the second time in the match. Three minutes later Nadur almost levelled the score but a low shot by Leiner Garcia Panesso following a pass by Shaun Attard hit the post. 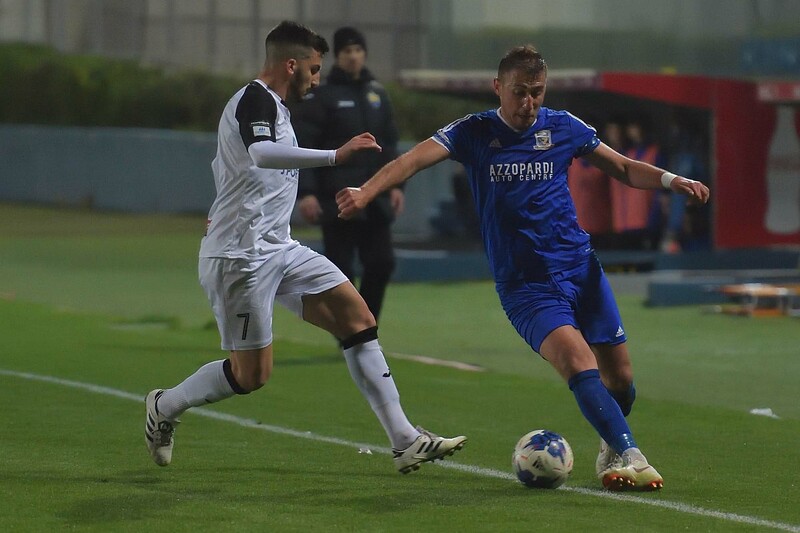 On 83 minutes Nadur suffered a setback ad they were reduced to ten players as Josef Buttigieg was sent off for a second bookable offence received for a foul on Aaron Touarha. From the resultant free kick Moussa Bamba’s attempt ended just over Nadur’s goal. Nadur managed to recover the deficit despite playing with a player less on 87 minutes when Marcelo Barbosa entered Victoria’s area with a personal action, the defence failed to clear the ball away from the area and Shaun Attard took the opportunity and fired in goal with a shot on the run. 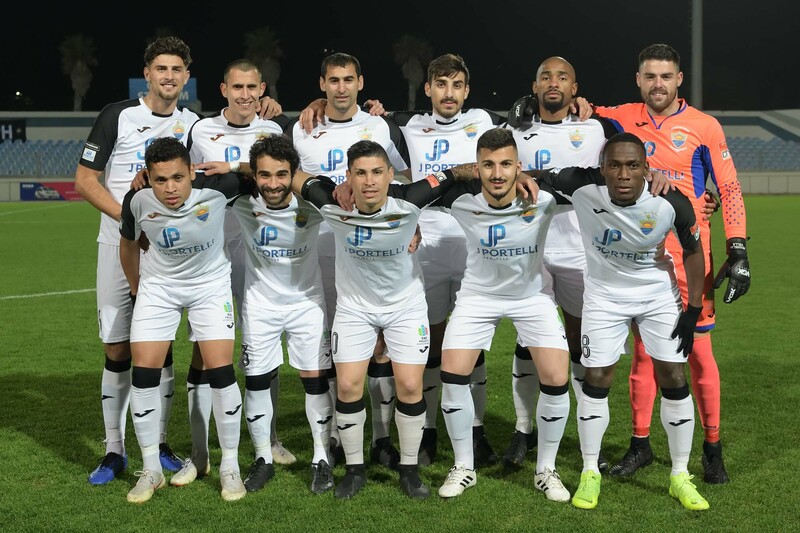 During the remaining minutes, Nadur kept the pressure on Victoria’s defence and on 88 minutes goalie Matthew Towns saved with difficulty to a corner a close ranged attempt by Jefferson De Assis. The same goalkeeper saved to another corner one minute later another attempt by Marcelo Barbosa and in the second minute of stoppage time a shot by Nadur’s Daniel Mateo Bustos ended high so that the match had to go into extra time. In the first minute of play of extra time a close ranged shot by Marcelo Barbosa was blocked by defender Anthony George Attard with the goalkeeper beaten and on 96 minutes Nadur’s Shaun Attard released Jefferson De Assis who had a shot from a good position that ended wide. 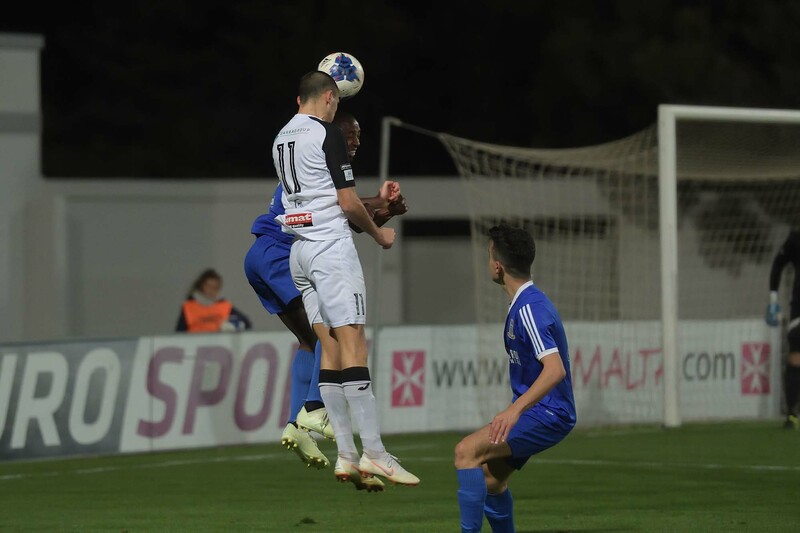 One minute later Victoria’s central defender Moussa Bamba risked to commit an own goal in an attempt to clear a cross by Leiner Garcia Panesso and on 98 minutes a shot by Nadur’s Shaun Attard was well saved by gaolie Matthew Towns. Nadur kept insisting and on 101 minutes an effort by Shaun Attard following a short clearance by the defence from a cross by Daniel Mateo Bustos ended wide. Nadur were almost punished for the missed chances on 103 minutes as Victoria’s Audgustine James Obaje took the ball from Nadur’s defence but had his attempt that was stopped by the crossbar with the goalkeeper beaten. 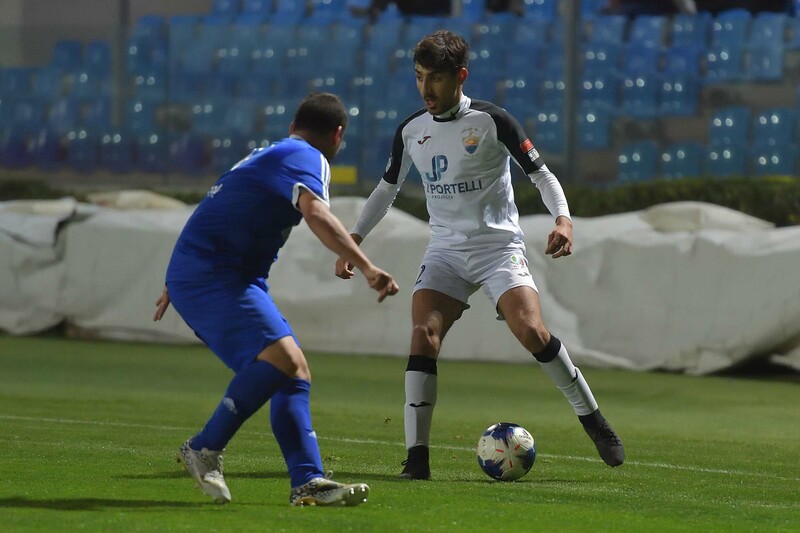 Nadur took the lead for the first time in the match on 104 minutes with a goal scored by Marcelo Barbosa with a low shot following a personal action. The Wanderers replied one minute later through an attempt by Aaron Touarha that was well saved by Nadur’s keeper Franklin Vella. The Wanderers protested for a penalty in the first minute of play of the second period of extra time when Audgustine James Obaje ended on the floor inside Nadur’s area in an attempt to turn around his direct opponent but there was no infringement noted by the referee. 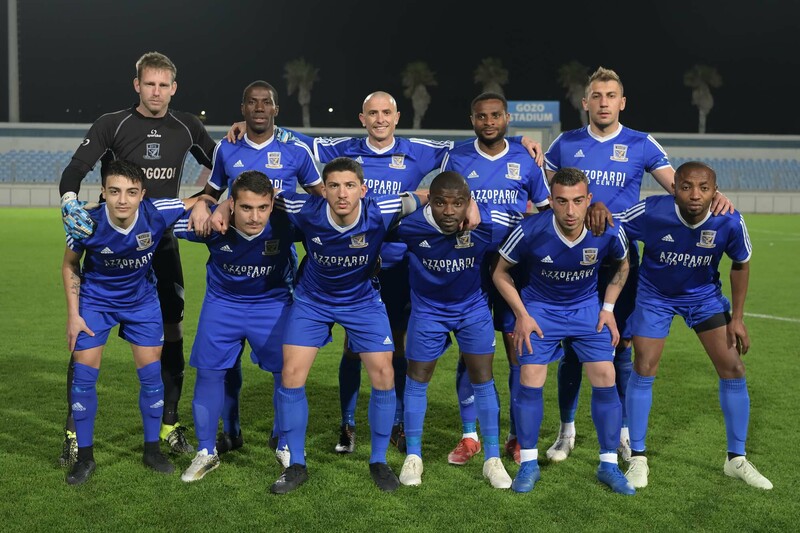 Nadur retained their territorial supremacy and on 119 minutes when Leiner Garcia Panesso unmarked Marcelo Barbosa who entered the area and concluded in goal as the goalkeeper left his position in an attempt to block the danger. 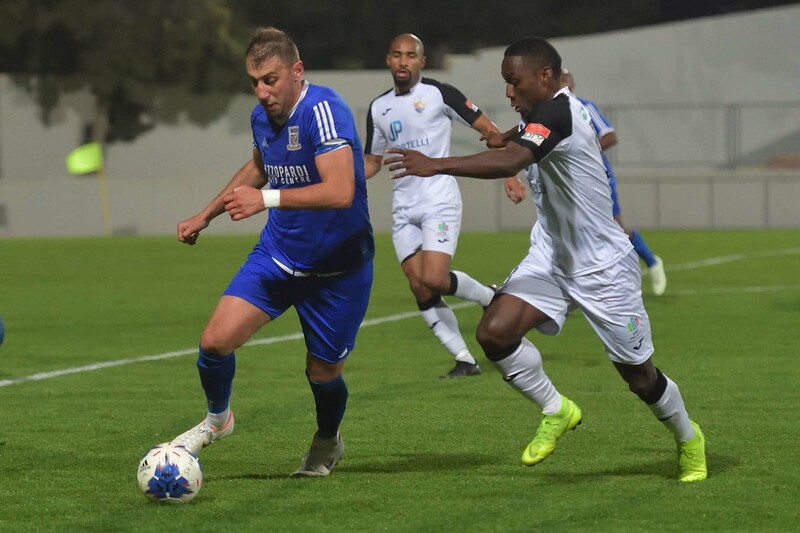 On 120 minutes the Citizens had Nicholas Vella sent off for foul language and in the first minute of stoppage time the Wanderers could have reduced the score but a shot by substitute Emerson Zammit ended just wide.